What is Complex Care Management? Complex Care Management (CCM) is a set of activities designed to more effectively assist patients and their caregivers in managing medical conditions and co-occurring psychosocial factors. CCM is usually provided to patients who have serious medical needs and often experience a high number of hospitalizations or emergency room visits. The goal of CCM is to improve the patient’s health status and reduce the need for hospital care. 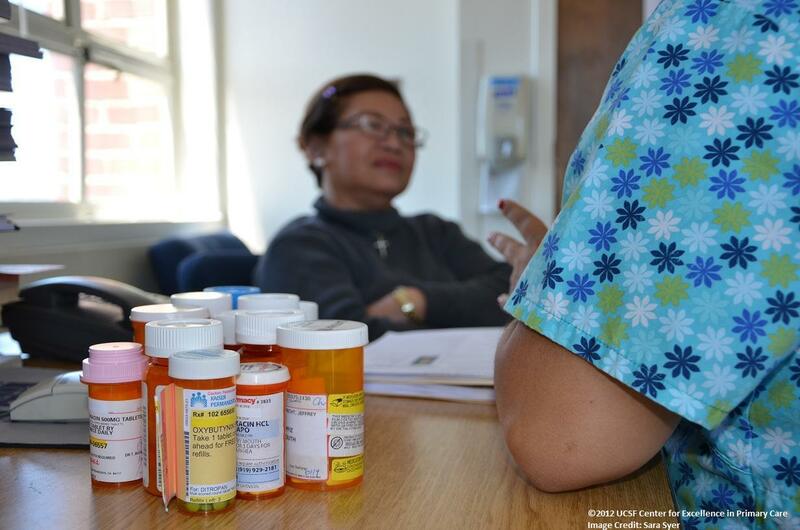 This training focuses on patients with multiple chronic conditions who take many medications, require multiple providers for different conditions, have been hospitalized, have combined medical-behavioral health illnesses, sometimes including substance abuse, and/or have limitations in their ability to perform basic daily functions. This training is ideal for those who provide Complex Care Management to patients, as well as clinic staff and leadership. Our Complex Care Management training can be tailored to suit the needs of your patient population and care managers. Some of the condition-specific modules we offer include: Diabetes, Depression, Chronic Kidney Disease, COPD, HIV, Alcohol and Substance Use, Chronic Pain, Tobacco, Hypertension, Hyperlipidemia, Medication Adherence, Stress Management, Health Coaching, Navigation, and Self-Care for the Care Manager. Trainings offered by CEPC are based on adult-learning theory and principles. Our highly interactive and collaborative training strategy includes games, role-plays and problem-based case studies. During the course of the training, participants will practice new and receive feedback in real-time from trainers and fellow participants. Trainers encourage participants to draw on their personal experiences working with patients or clinic staff. If you are interested in having CEPC train your organization on CCM, or are interested in attending an upcoming CEPC Practice Coach training, please contact CEPC at [email protected].